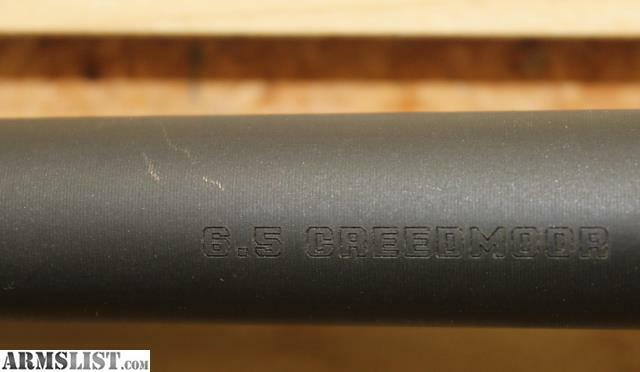 ARMSLIST - For Sale: RUGER PRECISION 6.5 CREEDMOOR RIFLE NICE! For Sale: RUGER PRECISION 6.5 CREEDMOOR RIFLE NICE! 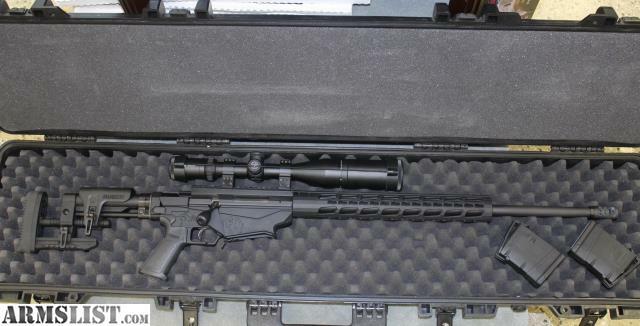 Up for sale is a gently used Ruger Precission long rage rifle chambered in 6.5 CREEDMOOR. This rifle is used but in great excellent condition. Comes set up with a Vortex Viper 50 scope (4-16x50). This gun also comes with 2 mags and a Boyt tactical case. Please feel free to call, email or stop in if you have any questions!